IJBI provides online manuscript tracking system. 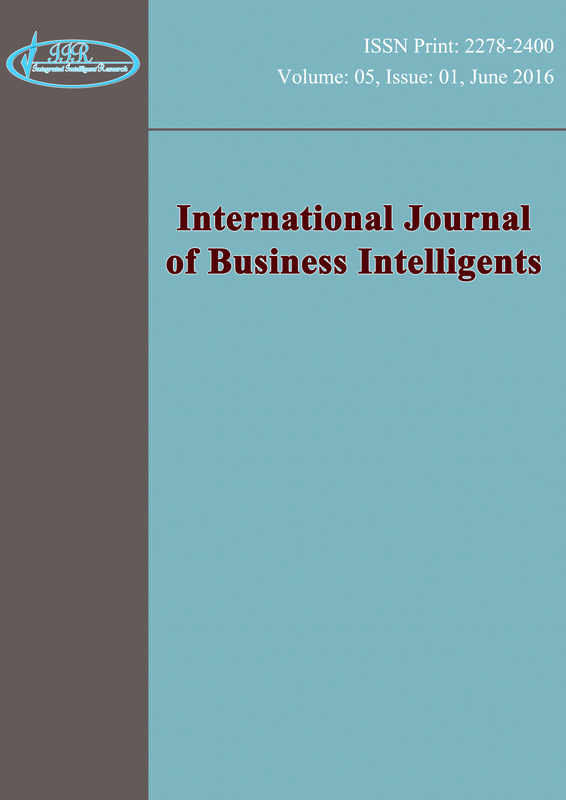 Every issue of Journal of IJBI is available online from volume 1 issue 1 to the latest published issue with month and year. The idea that technology is moving beyond the personal computer to everyday devices with embedded technology and connectivity as computing devices become progressively smaller and more powerful. Also called ubiquitous computing, pervasive computing is the result of computer technology advancing at exponential speeds .Pervasive systems and Internet computing are no more futuristic visions.The computing devices are used widely with the use of laptops and other handheld computers. But the increasing cost of the hardware devices suggests that the pervasive systems and internet computing will eliminate the usage of such costly hardware. The technical capability of the pervasive systems and internet computing makes use of a number of concepts in the field of Mechanics. As mechanics is useful in formulating new ideas and developing experimental and computational tools, this inspires new infrastructure based business models in the field of pervasive systems and internet computing.In this paper an effort has been made to make Pervasive systems and Internet computing as an embedded technology to become more powerful by using the principles Mechanics.